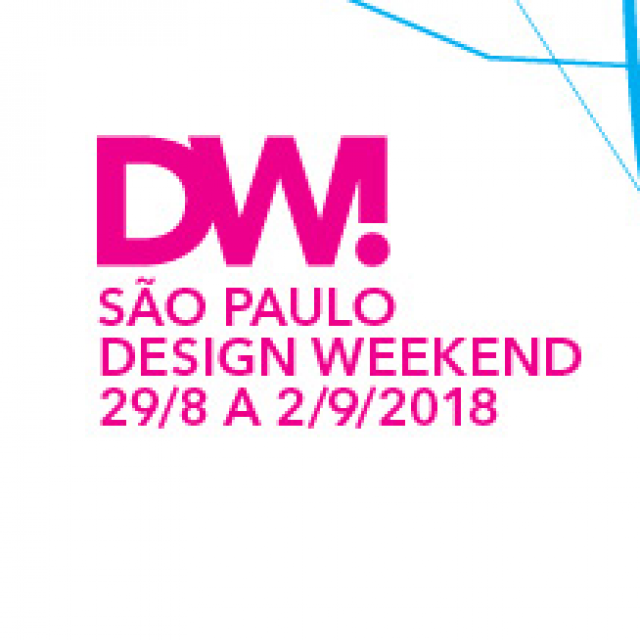 Between August 29 and September 2, the city of São Paulo will be the scene of São Paulo Design Week (DW! ), the largest urban design festival in Latin America. The event is in its 7th edition and has more than 300 events spread across 130 different venues to promote design culture and its connections with architecture, art, decoration, urbanism, social inclusion, business and technological innovation.